Size: SD cards come in three main sizes: standard, mini, and micro. Though standard and micro are the most common. If your device uses a standard SD card, you can use a micro SD card with an adapter, but you can’t do the same in reverse. 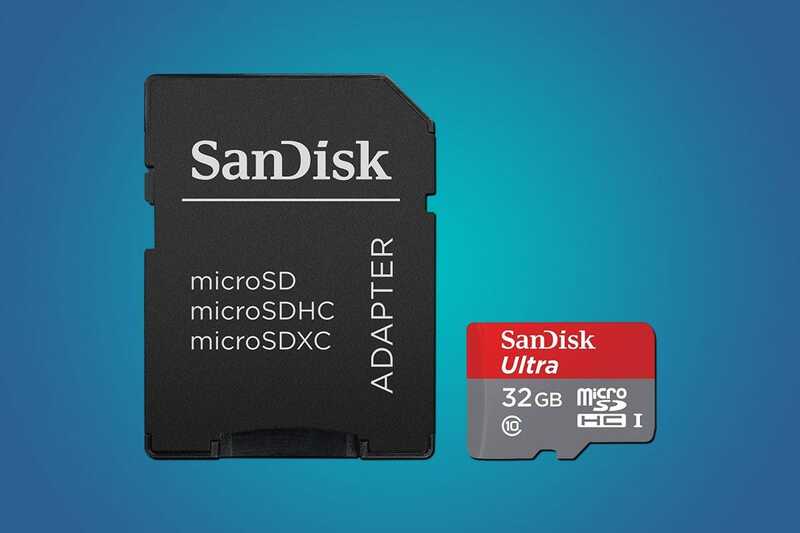 If your phone, tablet, or console needs a micro SD card, make sure you buy one small enough to fit. When in doubt, buy a micro SD card and and pop it in an adapter—most micro cards come with one right out of the box. Speed Class: Micro SD card speeds are rated with a class system. For most consumer-grade cards, they’re rated, from slowest to fasted, at Class 2, 4, 6, and 10. In general, faster speeds are better, but they’re especially important if you’re planning to do data-intense tasks like record high-resolution video. Newer cards also sometimes use Ultra High Speed (UHS) Classes, usually written as U1 or U3. A Class U1 card is roughly comparable to a Class 10 card, but a U3 has to be at least three times faster than Class 10. (At least, in theory.) 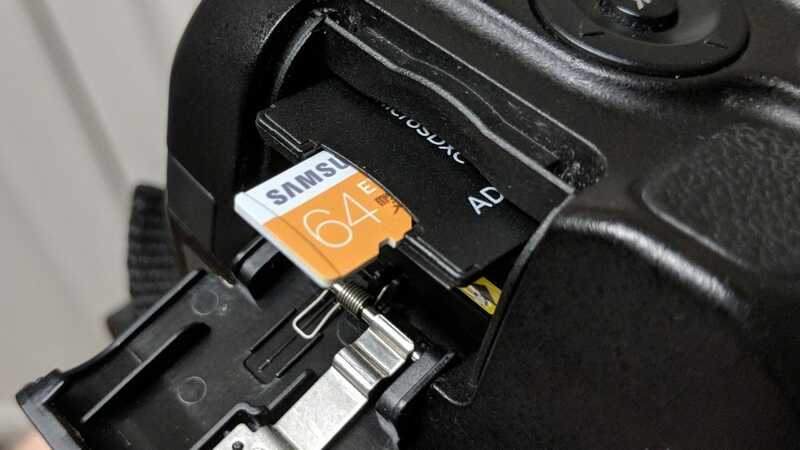 It can get a little complicated, but remember that higher class numbers are better, and that your SD card has to be the same or higher than the minimum class required by your device. Card type: The cards you buy are also separated by their formatting types. SD Standard Capacity (SDSC) cards support capacities ranging from 1MB to 2GB. SD High Capacity (SDHC) supports 2GB to 32GB, and SD Extended Capacity (SDXC) supports 32GB on up to 2TB. Most devices currently support SDSC and SDHC, but if you’re going to get a card higher than 32GB, make sure it supports SDXC cards. This might all seem intimidating, but it’s not as bad it sounds. Most devices support at least SDHC, and Class 10 is fairly common. It’s still worth checking your gadget’s specs if you need a micro SD card for anything larger than 32GB, or if you have specialized needs for things like 4K video recording. 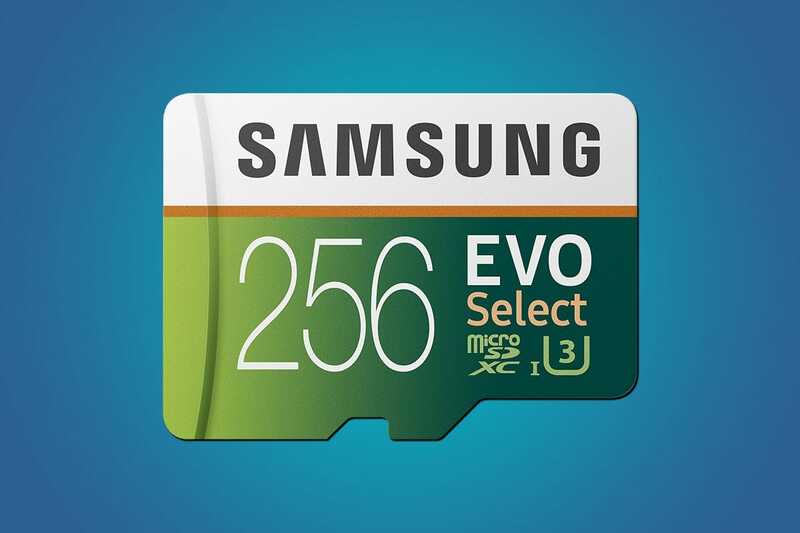 With all that in mind, here are the best micro SD cards we’ve found for various needs. If you just need something to stick in your gadgets without worrying, SanDisk’s Ultra 32GB model works perfectly. It uses SDHC, so it’s probably compatible with most of your gadgets. At $12.99, you’re paying about 40 cents per gigabyte which is pretty damn cheap. It’s also remarkably reliable. With over 27,000 Amazon reviews, 80% of customers have been pleased with this model. If you want to buy a card to use in your smartphone or console—like the Nintendo Switch—this is the one to get. It’s not the fastest card on the market, but you don’t necessarily need that power to store your apps, photos, or game saves. This entry in the Samsung Evo Select line is designated as Class U3, and it’s capable of speeds no slower than 30MB/s, but can go up to a mind-melting 100MB/s. If you need a micro SD card to do something crazy like record 4K video, this is the card to get. The 128GB model is going for $45 on Amazon. If you need more space, check out our recommendation below for a high capacity micro SD card (but high capacity doesn’t come cheap, so maybe skip that, buy multiple 128GB cards, and swap them out as needed). Given the high cost, we don’t generally recommend a micro SD card higher than 128GB right now. If you absolutely have to have one, though, this is the one to get. The Evo Select line is the one of the best performing series out there, and if you have a need for an uninterrupted 256GB of storage, you probably want your storage not just big but fast. The (obvious) downside is the price. This card costs $149.99 as of this writing, which is about 3x more expensive than the model with half as much storage. As we said above, it’s more financially prudent to buy two Evo Select 128GBs, but if for some reason not changing cards is worth an extra $50 for you, this the the super sized premium card for you.